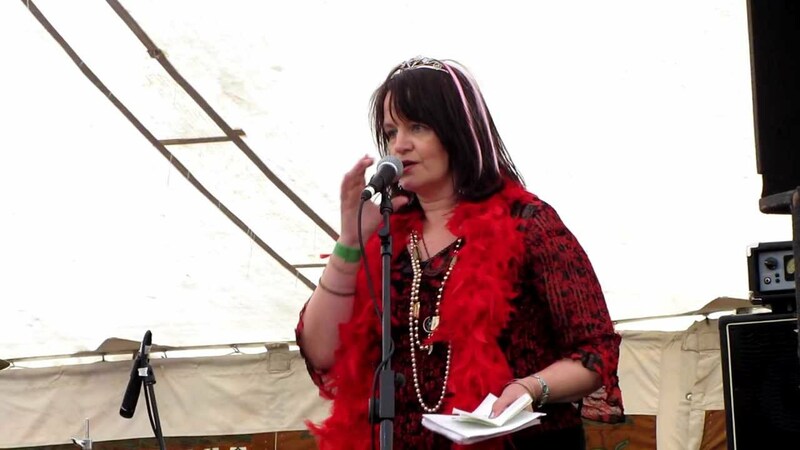 Culture Night, The Bray Literary Festival & My Poems Appear In The Bray Arts Journal! From the 22nd-24th of September I went to some great events with Culture Night and the Bray Literary Festival. Would have being lovely to have got to even more but sure you can’t get to everything. This post is about the events I was lucky enough to get to. Outside Mermaid in the Civic Space, the Bray Concert Band were brilliant with tunes ranging from Louis Armstrong’s When The Saints Go Marching In to the Lion King’s I Wanna Be Like You. Me and my Mum were there and we enjoyed it very much. A very talented band. There was also art to enjoy while we listened. 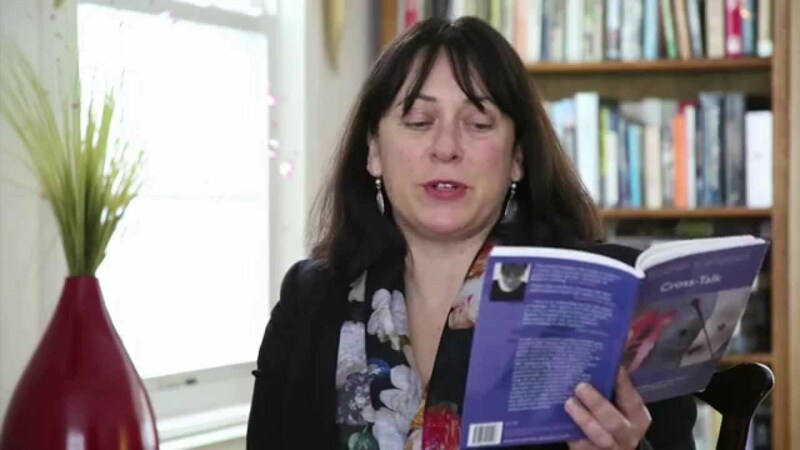 The short stories were judged by Catherine Dunne while the poetry was judged by Breda Wall Ryan. Brian Kirk also helped whittle down the entries. Carol Caffrey – The sea that has cost them. 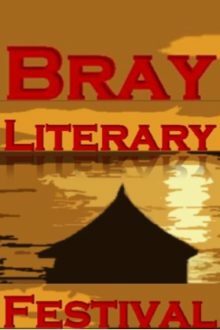 Here is the LONGLIST of the Bray Literary Festival FLASH fiction competition. Here is the LONGLIST of the Bray Literary Festival POETRY competition. It was very enjoyable listening to the excellent entries. This was followed by poetry from Breda Wall Ryan and Kate Dempsey and poetry from Fighting Words introduced by Mark Davidson. There was also music by Rachel Duffy. Me, my Mum and my sister had a lovely night at it. I was up bright and early the next morning to head to the writing workshop, Writing From Life: Memoir & Poetry From Lived Experience with Siobhan Campbell in Colaiste Raithin. This was a great workshop. Siobhan and all the people there was very nice and I learned a lot. It was my first writing workshop and I read a short piece (inspired by my Dad but I wrote it as a fictional piece) and had a character I used throughout called Violet (based on me with my grandmother’s name). It was wonderful hearing everyone else’s work. There is definitely a lot of talented writers in Bray. Up bright and early again I was off to my second ever writing workshop Kickstart Your Writing with Breda Wall Ryan once again in Colaiste Raithin. Again Breda was lovely and there was a lovely group of talented writers. I read a poem about a box of chocolates as a metaphor for loved ones. I learned a lot and like the other workshop I very much enjoyed it. Finally I was down at The Harbour Bar for the Free Panel Discussion and Q&A with my sister. I found it interesting but I have to admit that as a blogger I disagreed with a lot of it. I quite like that writing is now took out of the hands of just journalists in papers but it was interesting nonetheless. My First Reviews On Google Play! I have my first reviews up on Google Play. 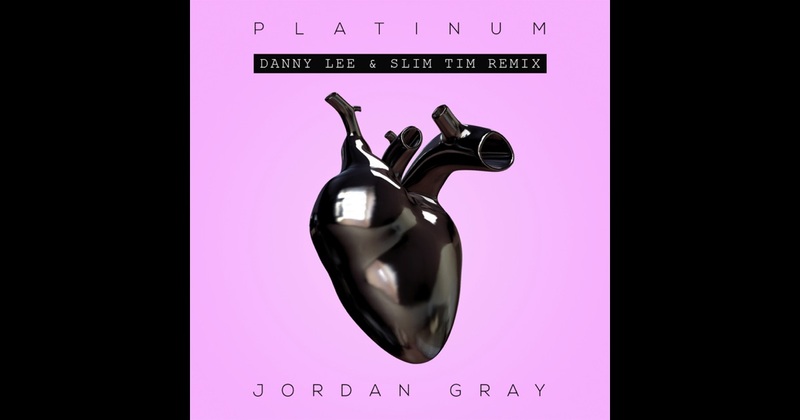 They are my reviews of Jordan Gray’s Platinum and the two remixes of the track which I purchased on there recently. 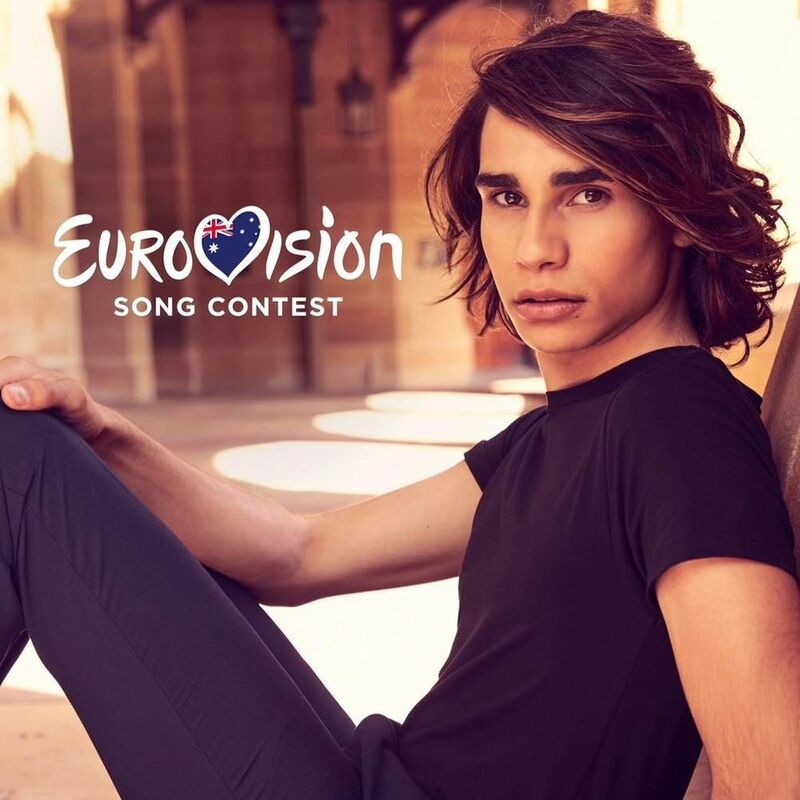 Hoping Jordan will make the UK Top 40 tonight. She deserves to. My Opinion On The Last Five In X-Factor! I’m not really crazy about Emily’s voice. I did think she was good at Judges Houses but outside of then I haven’t being that impressed. On the plus side she is going to be doing a fast song for the first time in the competition this week and it’ll be nice to see how she does it. The lads have had some ropey weeks. In my opinion their performances of Valerie, Thriller and Try A Little Tenderness weren’t great. But other than that they had had some very good weeks and are clearly a talented and polished act. I really like them and they are my second favourite from the top five. 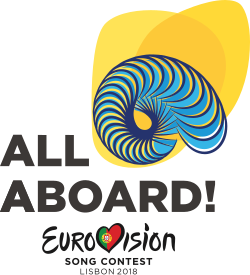 They are one of two acts left that I think with the right songs could have a very good career outside of the competition. 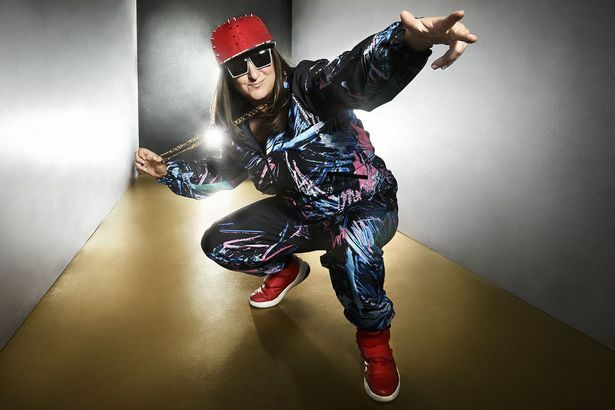 Honey G isn’t the greatest singer or rapper in the world but I do admire in a way that she gets up there when it’s clear that she isn’t if that makes sense. It’s almost like a punk attitude in a more commercial setting. I think the amount of hate she gets is pretty ridiculous. It’s only a singing competition after all and as viewers we are meant to judge whether we think someone is good or not, not take hates against people. And it is brave of her to get up there every week despite the level of criticism thrown her way so regularly. Songs: Straight Outta Compton by N.W.A. Like Emily, I am not that crazy about Matt’s voice. Considering he is odds on favourite as I write this it’s probably an opinion that’s in the minority. I loved his version of She’s Out Of My Life at Judges Houses but otherwise I haven’t being impressed by his performances. I love Sam Smith and Matt’s performance of Writing’s On The Wall to me wasn’t great this week. Saara is my favourite. I think she is so professional. She’s a great singer and performer and she hasn’t did a bad performance in the whole show. Her performance of It’s Oh So Quiet by Bjork in particular was excellent as was Enough Is Enough. Like Five After Midnight with the right songs she could have a great career outside of the competition. She’s an all-rounder. Jordan Gray’s New Song Platinum & Video Set To Go Gold, Silver & Platinum! Officially Jordan Gray’s new single Platinum is out on November 25th but with the internet nowadays who hears music first on the date it’s released? The song is a very catchy pop song which after a few listens you’ll end up humming around the house or in the supermarket – you have been warned. 🙂 Each section of the song flows beautifully together and has a very commercial sound and the words and metaphors are so well crafted. The music video for the song, directed by Jordan and Jak Kav and co-starring Mickey Taylor, is brilliant. It is the first time that there has been a transgender woman and a cisgender man as a couple in a mainstream music video. I would imagine that it would be very liberating for someone who is transgender to watch. In any way when you don’t feel represented it is excellent and liberating when someone does represent you. Even though I’m not transgender I can understand to an extent how someone might feel because I’m pansexual and pansexuality is another thing that is swept under the carpet in mainstream culture a lot so whenever someone pushes pansexuality to the forefront I feel freer and liberated so I think the feeling someone who is transgender would feel watching the video would be the same feeling. I also think it’s very liberating for cisgender people too because sadly in our society even today if someone who is cisgender falls in love with someone who is transgender there is sometimes this terrible attitude towards that person from people in which they hurl abuse at them or whisper in corners. The openness of this video is beautiful and is a symbol of what is very obvious that love is love and it’s a beautiful thing that everyone deserves to feel and should be able to feel safe feeling the way they do about the person they love. That no individual or couple deserve to have abuse thrown at them due to prejudice. The arts get a lot of stick for putting messages forward but I think the arts is a great platform for doing so and if you look through the years the arts have been an instrumental part in social change. As a former fashion student, style is always going to catch my eye in any music video. All the style is amazing like the light blue trouser suit and the black pop/rock outfit but my personal favourite is the retro style dress and headband (sadly I couldn’t find a pic of Jordan wearing the outfit on Google so you’ll just need to check the video out everyone but it’s wonderful and suits her beautifully) which Jordan wears while she is playing the piano. Fell in love with that outfit. There does seem to be a lot of musical/cultural references in the video. 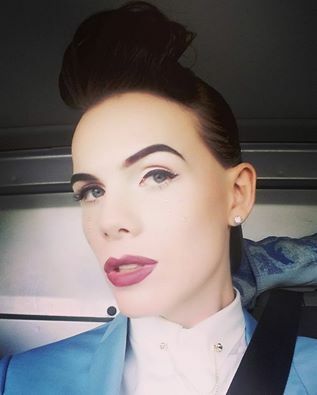 The retro dress has a very 1950s feel to it while the light blue trouser suit is reminiscent of Annie Lennox. The parts with the burlesque in it remind me of 1920s Jazz venues and then become like 2000s’ hip hop videos in the car. The parts where she’s wearing the black outfit remind me of some Britney Spears/Beyonce music videos and the love scenes remind me a tiny bit of the love scenes in Paloma Faith’s Only Love Can Hurt Like This. It’s wonderfully put together and there was obviously a lot of thought put into it. I think she is a great artist who clearly loves what she does and I hope it works out amazingly for her with the new release. Jordan Gray: The Glittering World of Gigs, Photoshoots & Interviews! Jordan Gray is just totally owning it right now. Amongst numerous gigs she recently did a gig with her band The Corridors at Cargo, Shoreditch with performances of Nina Simone’s Sinnerman and the band’s new original track Believe In Us. As always it just looked electric on YouTube. The 27-year-old songstress has also done an amazing photoshoot called ‘Under Construction’ with photographer Ray Burmiston and make-up artist and hairdresser Nicola Schuller. Retouch by Edd Coates. Love the hair tip in the video below. Also who would have guessed that construction tape would actually work as a dress. Love it. And if her schedule didn’t seem busy enough she was also at the launch of the 1st #ThisIsMe Magazine which she did a very interesting interview for. 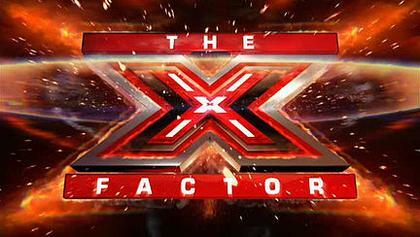 Jordan will also be a judge on the new series of Factor Essex which I’m hoping to get to see some clips from. I’d say she’ll be very good on it.